The Walled City of Lahore Authority (WCLA) launched city’s biggest amateur photography contest, Wekh Lahore, on Fiday this moth. 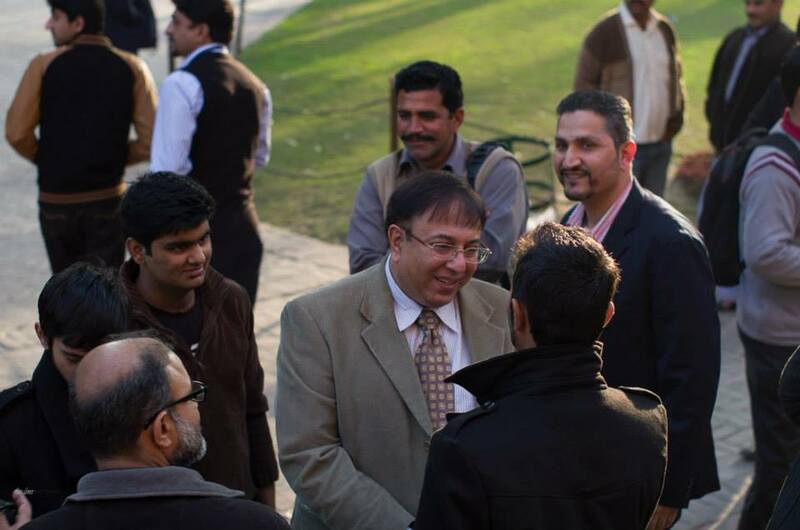 Large number of Lahoris took to the Alhamra Arts Council to attend the event. WCLA Director-General Kamran Lashari, Communication Expert Tania Qureshi, country’s leading photographers and a large number of people participated in the event. The jury included some notable photographers such as Atif Saeed, Abrar Cheema and Umair Ghani; and a painter, Zulfikar Ali Zulfi. The first second and third prizes were won by Mudassir Madni, Hashim Aslam and Abdul Rahim, respectively. The event was a treat to visitors eyes. 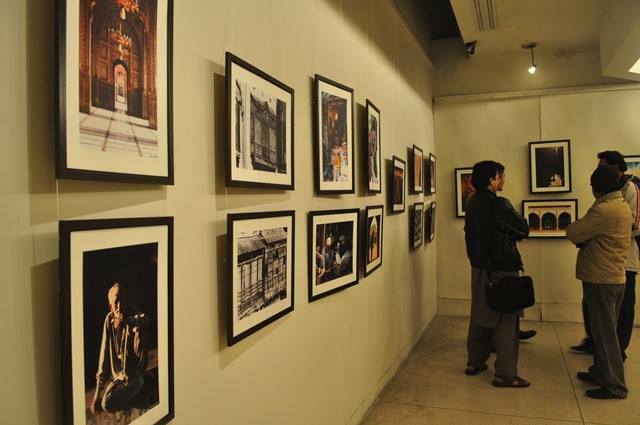 They duly appriciated the works of emerging photographers. 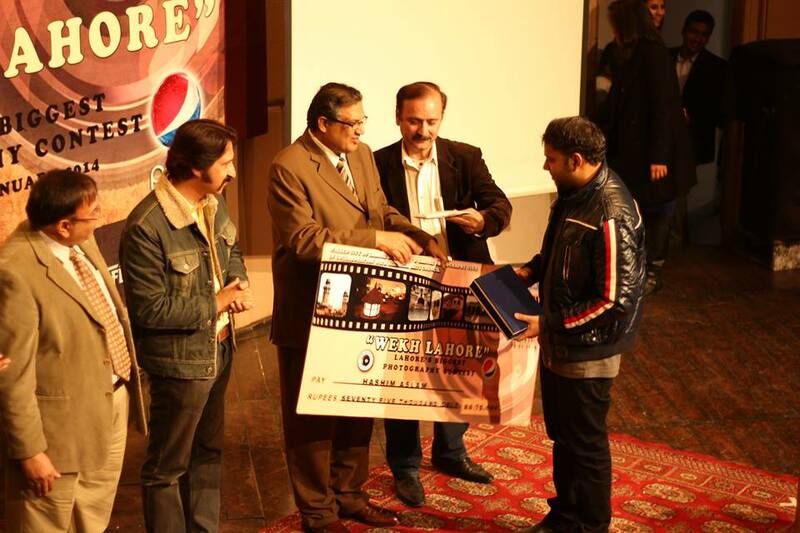 Closing ceremony of Wekh Lahore contest was also held at Alhamra Arts Council. Pakistan’s renowned journalist Sohail Warraich served as cheif guest of the ceremony.